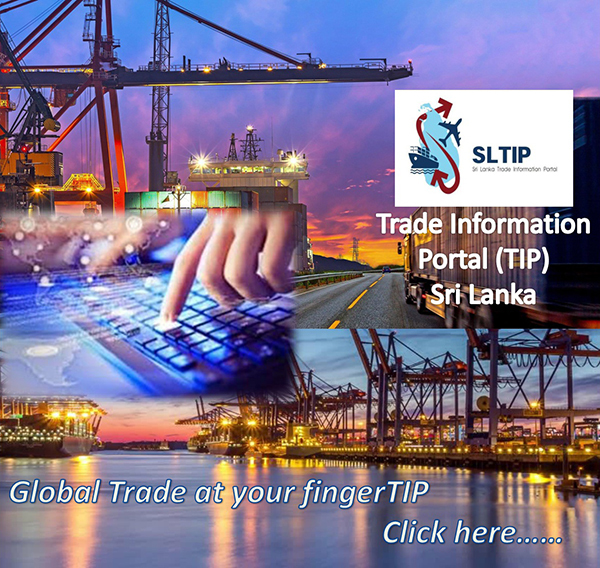 The DoC is responsible for foreign trade policy formulation, and all related coordination and implementation matters, with the objective of developing and promoting Sri Lanka's foreign trade relations at bilateral, regional and multilateral levels. The Department of Commerce is headed by the Director General of Commerce, and its work is carried out under four divisions, namely, Multilateral Trade Affairs, Bilateral Trade Relations, Regional Cooperation and Trade Promotion. Continuation of participation at WTO deliberations at ministerial and senior official levels.